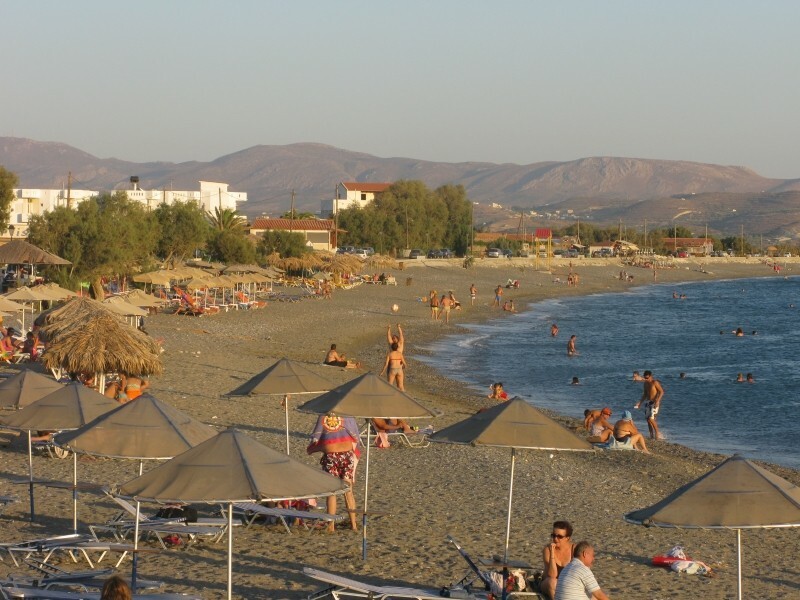 A medium size sandy beach, an hour drive from Heraklion with adequate facilities. Kokkinos Pirgos is a popular destination for the lazy ones, who don’t wish to drive a lot, but still want to swim in South Heraklion sea and enjoy basic facilities. 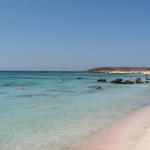 Kokkinos Pirgos is one of the few sandy beaches that exist in the south. It is named after a castle that was there during the Middle Ages built from red clay earth. 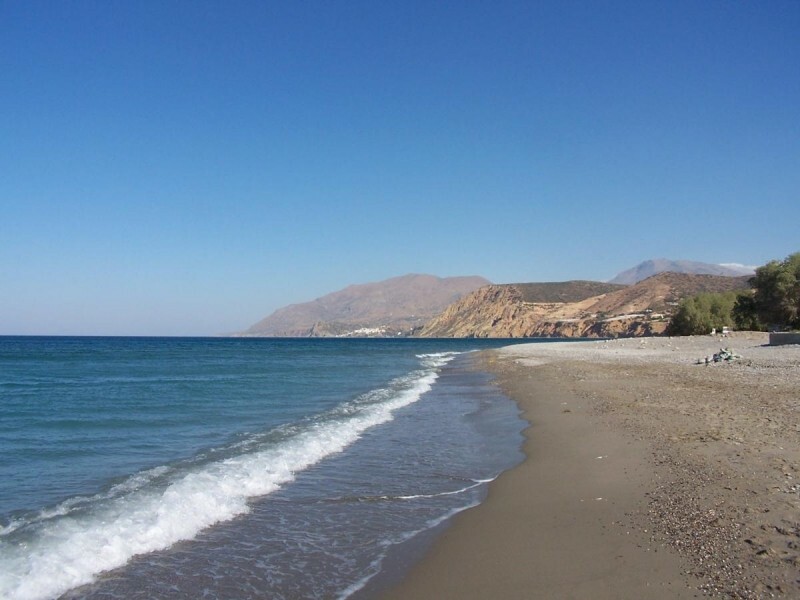 You can reach the beach from Heraklion driving south to Moires and Tympaki, the road is very easy and it is one of the reasons people prefer coming here. 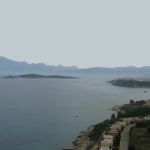 It is mostly locals that enjoy the sea here, as the facilities remain basic and the beach is not evident from the main road. That is why you should pay attention to the road signs once you drive out from Tympaki and reach the crossroad to Agia Galini, where you should drive straight ahead.